.Breathtaking view from the pool area and no backyard neighbors!! Great Hallettsville schools, Low taxes and NO HOA! 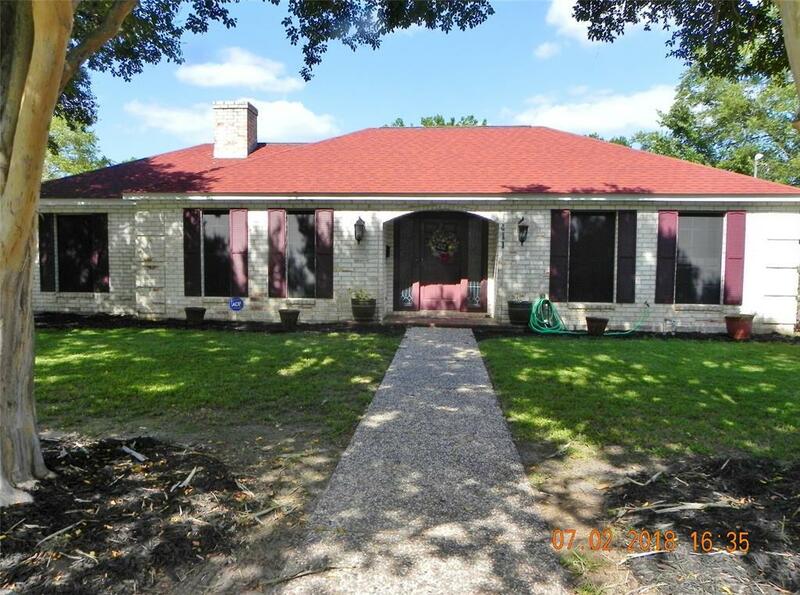 This 4 bedroom 2 bath home is located within the city limits on a quiet neighborhood street. This home is donned with generously portioned rooms, an eat-in kitchen for the "grab and go" mornings and all formals areas. The wood burning fireplace in the living area is perfect for snuggling up in front of on those cold winter nights! Listing courtesy of Riverbend Realty Group.